Skottie Young has to pay the mortgage with these covers. One of the most popular variant cover artists in recent years, Skottie Young’s patented baby image take on our favorite Marvel heroes has made him a staple amongst collectors. With the flury of first issues for each of these Secret War tie-in miniseries he will be able to put his kids through college. A huge number have been released for this mega-event, and we have collected them in an easy to browse gallery that you can check list. Right now we are only putting on here the ones that have been released, but as they continue to come out we will update it to include new images. 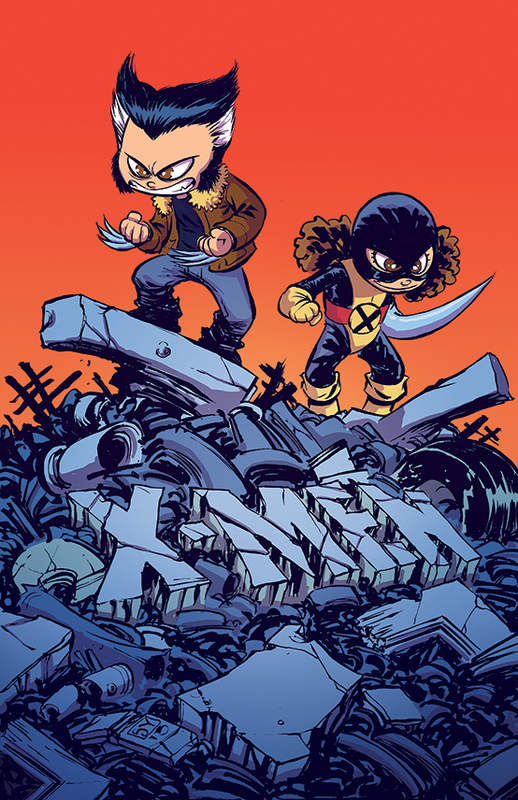 Check out our complete list of Skottie Young baby variant covers in case you are trying to collect them all!